He is remembered for having worked “rough” and “loose”, in animation terms, with a focus on feeling, action, and the character’s personality rather than detail, structure, or formal draftsmanship. 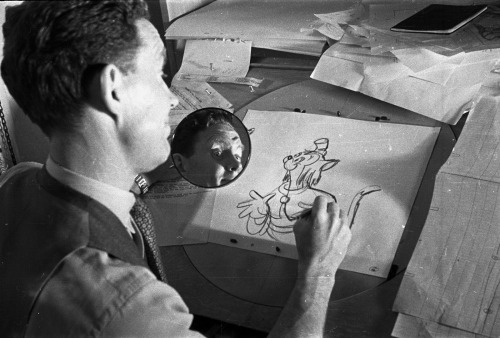 Fellow animator Fred Moore is quoted as having said of Ferguson, “He doesn’t know that you can’t raise the eyebrows above the head circle, so he goes ahead and does it and it gives a great effect.” Animator Shamus Culhane remembered Ferguson as having produced a high volume of work- about 18 feet a week as opposed to the more average ten at the Disney Studios at the time. (A “foot” of animation- a measurement based on film footage- is sixteen frames). Norm Ferguson served as a sequence director or directing animator on many of the classic Disney features from Snow White and the Seven Dwarfs through the 1953 film Peter Pan, including Pinocchio, Fantasia, Cinderella, and Alice in Wonderland . Norm Ferguson, who later in life suffered from diabetes, left the Disney Studios with his health and career in decline in about 1953. Immediately after a brief, unsuccessful stint with Shamus Culhane Productions, described by Culhane in his 1986 book Talking Animals And Other People, Ferguson died as a result of a heart attack in Los Angeles, California in 1957. 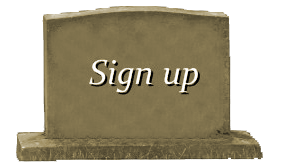 Norm Ferguson posthumously received the industry’s Winsor McCay Award in 1987 and was posthumously inducted as a Disney Legend by the studio in 1999, along with fellow animator Hamilton Luske (also posthumous), among others. 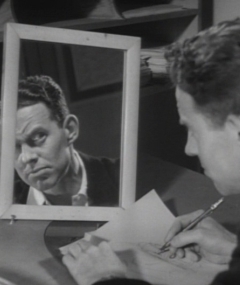 The two men are the subjects of chapter five in Thomas and Johnston’s Disney Animation: The Illusion Of Life, titled Cartoon Comes Of Age- Norm Ferguson and Ham Luske.